Our experienced team can tackle any demolition project with controlled skill and specialist equipment. From small domestic work to large commercial projects, we are able to offer highly competitive and focused solutions. In need of expert help with a demolition project? We have undertaken demolition jobs of all sizes and requirements. Our certified team can also deal with the safe removal and disposal of asbestos from any domestic or commercial property. With over 40 years of combined experience, we can provide expert support and advice to ensure a smooth project every time. Having worked within the industry for many years, we have collected an extensive amount of experience, knowledge and skill that we can proudly share with our customers. 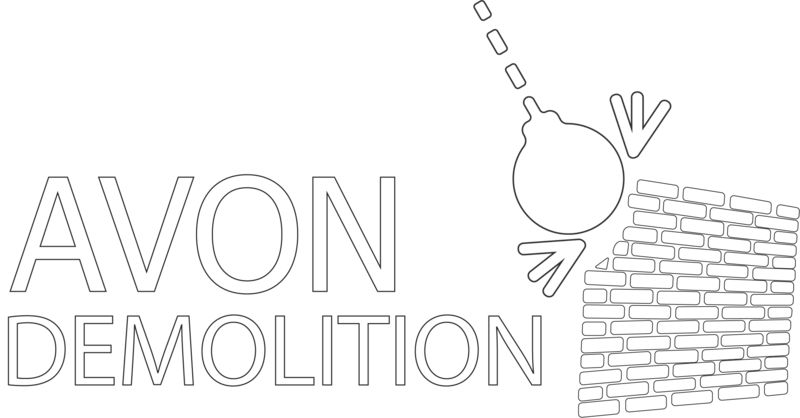 Here at Avon Demolition, we have an experienced and highly certified demolition team that you can trust. We operate across Bristol and Avon, providing demolition and asbestos removal to both domestic and commercial customers. When it comes to demolition, we understand that health and safety should be at the forefront of everything we do. We have a great working knowledge of the relevant process and planning permissions required within our trade and can provide expert support and advice. With over 40 years of combined experience and skill, our team are able to tackle any problems with ease and confidence. We are able to offer innovative and tailored solutions to suit any demolition requirement. Our asbestos removal solutions are undertaken by our team of trained, certified and approved experts. We can safely remove and dispose of any asbestos within your property, giving you complete peace of mind. To find out how we can help you, simply get in touch. 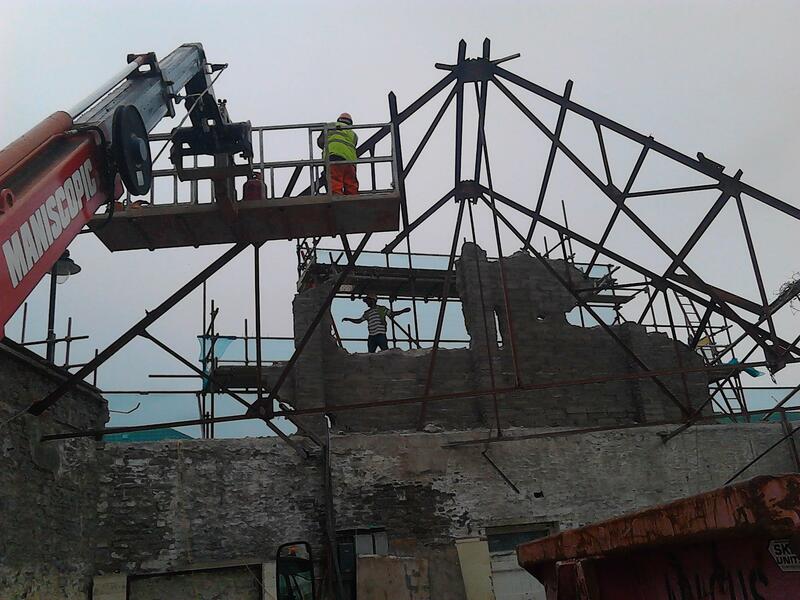 Our friendly team can provide a wealth of experience and knowledge to help ensure your demolition project is completed smoothly and with minimum hassle. Using reliable and regularly serviced equipment and following the best industry practises and methods, we can guarantee safe and reliable demolition services, from start to finish.